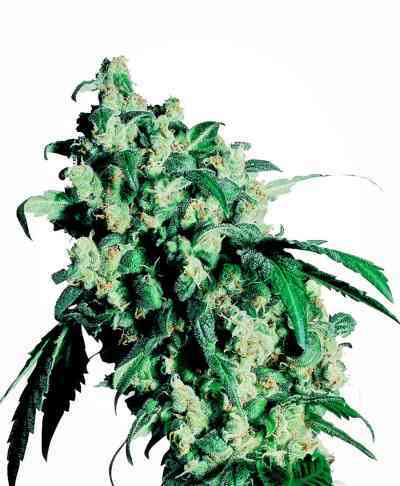 Urkel is one of California’s most sought after strain. It demands the highest price in any circle. It was crossed with the Train Wreck (T4) male. This improved the vigor of the Urkel, a notorious slow grower. The Purple Wreck has large Train Wreck buds with purple hues. The sweet fruity aroma of the Urkel dominates the cross. 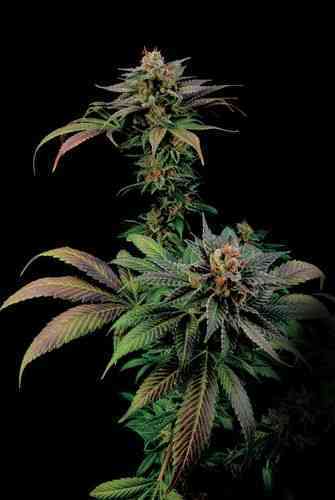 The Purple Wreck is short, early flowering and produces dense nugs.